Birmingham are ever improving under Gary Rowett. A successive 10th place finish is sure to be popular with the fans after the relegation threatened season where they narrowly avoided the drop with a 21st place finish in 2013-2014. For most of the season they looked like they could sneak a play off spot but just fizzled away at the last. With minimal amounts spent in the summer window, Rowett had them playing a very efficient counter-attack style of football with key men Stephen Gleeson and Maikel Kieftenbeld acting as the protection to the defence as well as starting attacks from deep. Player of the season Jon Toral flourished in this system as with the discipline of these other key players allowing him the freedom to express himself and provide ammunition for top scorer Clayton Donaldson. I expect Birmingham to come again next season and mount a real push for that top 6, and with a west country Derby against Villa, things are looking good for the Bluenoses. Not the most exciting of seasons for Rovers, but staying up is an achievement in itself in such a fiercely competitive league, especially when you take in to account the sales of Tom Cairney and Rudy Gestede to Fulham and Aston Villa respectively. You feel for them to move to the next level there needs to be some arrivals at Ewood Park with the money raised from Jordan Rhodes’ move to Middlesborough. But more importantly for the Lancashire club, is to hold on to star men Ben Marshall and Grant Hanley. Paul Lambert did a job of steadying the ship and seeing off relegation, but after it was announced he would not be continuing in to next season, this next appointment for Blackburn is crucial. 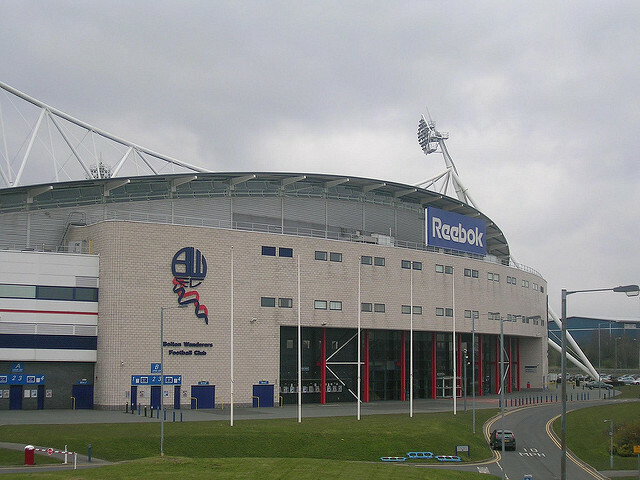 An absolute disaster of a season for all those involved with Bolton, and I’m sure the Trotters fans are just grateful that the club will be around next season, after the off field complications that has arguably, sent them down. The thing is with Bolton’s season, is that they were never really in with a chance of staying up, they looked long gone weeks before the season had come to a close, ending the campaign 19 adrift. The one bright spark is the influx of young players that were playing consistently with the likes of Josh Vela, Rob Holding and Zach Clough all playing with maturity beyond there years. Bolton may well have to sell these key players if as expected offers come in, but rebuilding for League 1 has to be first on the agenda. The joint-top scorers in the league, Brentford finished a successful campaign in 9th place. The reason in which I believe it has been a fantastic season for the West Londoners is after the departures of Andre Gray and Moses Odubajo they have had to find replacements as these two played a big part in what they are about, a slick passing game. Along with the departure of Mark Warburton many thought Brentford would struggle, but struggle they have not. Winning 5 of his 10 matches in charge Lee Carsley did a great job as caretaker propelling them up the league. The arrival of Dean Smith in December saw the Bees back at their best, with the likes of Alan Judge and Lasse Vibe offering the attacking threat as well as Liverpool loanee Sergi Canos. Going forward with Dean Smith will sure bring excitement to the fans as his attractive style of football works brilliantly with the players at his disposal. I predict a massive season for Brentford next term and are definitely my ‘ones to watch’. 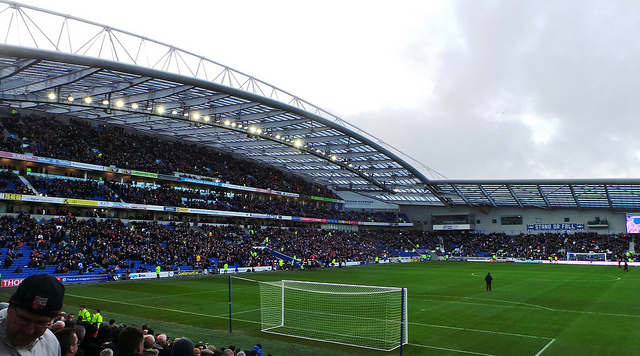 What a fantastic season for the Albion! Chris Hughton has been nothing short of superb, getting the most out of a well drilled team. It’s such a shame they couldn’t go that extra step and win the play offs as I feel they were by far the best team in them. The final day heartbreak at Middlesbrough would’ve been hard to cope with, knowing they only needed a goal to reach the Premier League, but this shouldn’t hamper what a brilliant campaign they’ve had. Player of the season Beram Kayal has proven to be a top, top player in the heart of the midfield and the signing of Anthony Knockaert is for me, the signing of the season. The tricky French winger added that flair and exuberance down the flanks which causes all sorts of problems for the opposition, as well as him being tried and tested at this level. If they can hold on to players like these, Brighton will come again and give the most exciting league in the world another title tilt. Under Hughton, Albion fans should be very much looking forward to 16-17. An 18th placed finish in their first season back in the Championship is no mean feat as they can now look forward to building and establishing themselves in the division. Starting under Steve Cotterill, his summer signing of Jonathan Kodjia has proven to be very astute, with the Frenchman bagging 19 goals in 42 starts, the price they paid of £2 million is looking very impressive. Overall the City fans have to be happy with remaining in the division and the appointment of Lee Johnson late in the season brings hope for next, as the young manager will be ever hungry to prove himself. If they can hold on to the likes of Marlon Pack and Aden Flint, the spine is there for them to attack the championship and give it a real go. 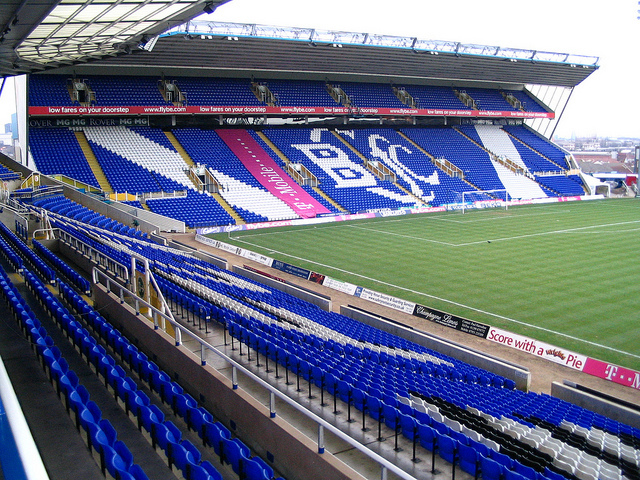 Exciting times ahead for BCFC, who knows where they could go? What do you make of your teams grade? Let us know in the comments below!